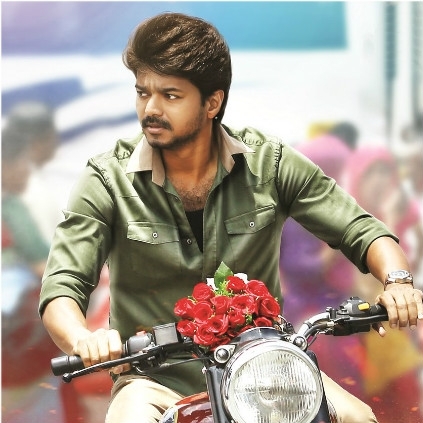 EXCLUSIVE: WILL BAIRAVAA TRAILER BE RELEASED? DIRECTOR’S WORD IS HERE! As we all know, Vijay’s Bairavaa is all set to storm the box office on the 12th of January 2017. Now that we are less than 20 days away from the release, when will the film’s trailer be released? When we checked with our sources, they told us that New Year release plan looks very unlikely, so we believe the trailer should be unveiled by the first week of January 2017. Let us wait for an official confirmation. People looking for online information on Bairavaa, Bharathan, Ilayathalapathy, Vijay will find this news story useful.